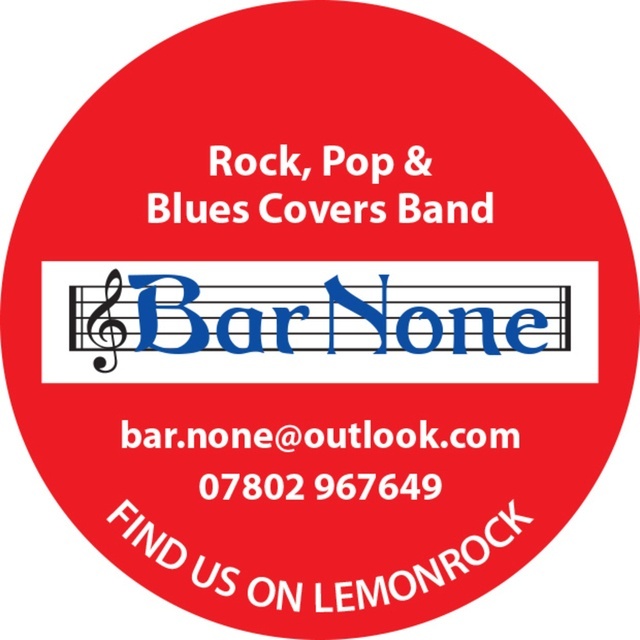 We are a five piece rock, pop and blues covers band. Female lead singer, two guitars, bass, drums. Based in the Blackdown Hills, just outside Taunton.